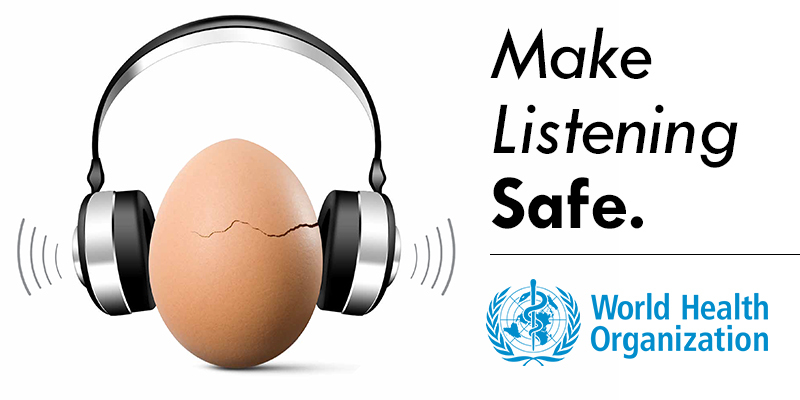 As a member of the National Hearing Conservation Association (NHCA), EI is committed to preventing hearing loss due to noise exposure in all sectors of society. As part of our comprehensive hearing conservation services, EI provides a wide range of sound level measurement services and program development. 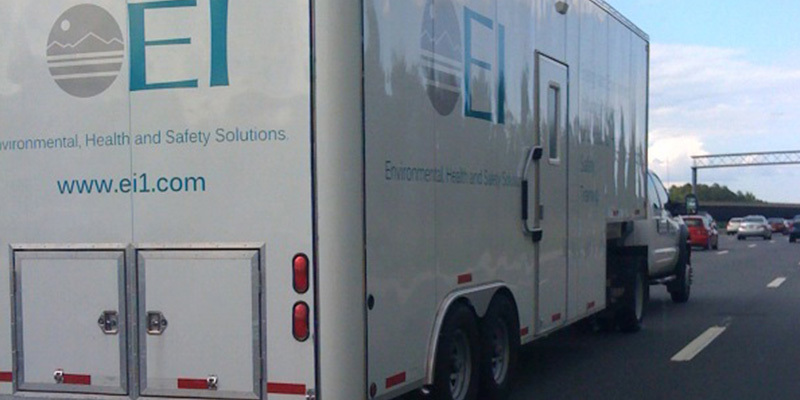 EI industrial hygiene professionals have over twenty five years of experience with the identification, evaluation, and control of industrial and community noise sources. EI professionals are available to conduct personal noise dosimetry and sound level surveys to determine if employee exposures to noise exceed the OSHA exposure limits that require the enrollment in a Hearing Conservation Program (HCP), use of hearing protection devices (HPDs) and/or the implementation of engineering and administrative controls to minimize employee exposure to noise in the workplace. The OSHA Permissible Exposure Limit (PEL) and Action Level (AL) for employee noise exposure are based upon an 8-hour Time Weighted Average (TWA). The OSHA AL is 85 dBA and the PEL is 90 dBA. Personal noise dosimetry is recommended to ensure that noise exposure for the full-shift (typically 8-hours) is captured to compare results directly with the OSHA limits. 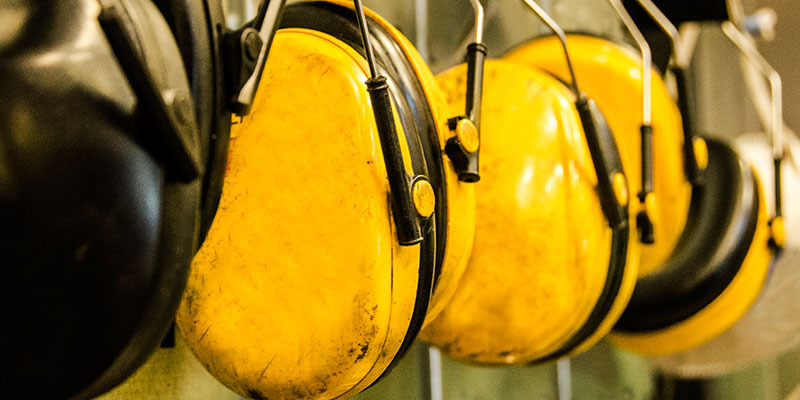 The results of this survey will determine if actions are necessary to ensure compliance with the OSHA Standard (1910.95) and minimize the potential for noise induced hearing loss. The enrollment in a HCP is required if results of testing indicate that employee exposures exceed the Action Level of 85 dBA. 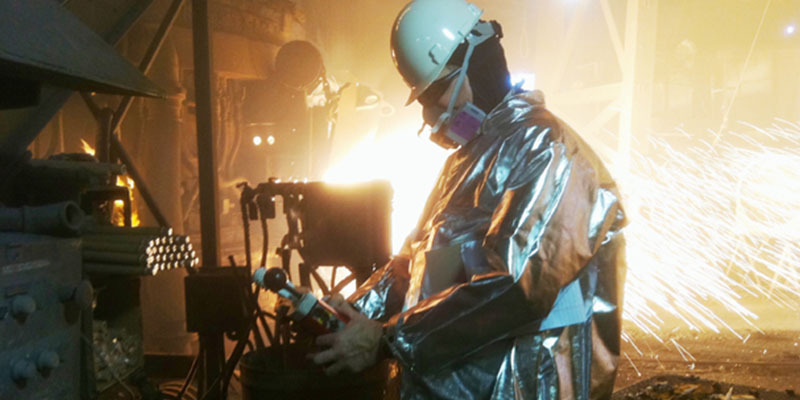 The use of hearing protection and the implementation of feasible engineering and administrative controls are also required if exposures exceed the Permissible Exposure Limit of 90dBA. EI is also available to assist with the selection and design of hearing protection devices, engineering and administrative controls. EI industrial hygiene professionals will collect sound level measurements and perform octave band analysis (OBA) to determine the most cost effective solutions to control noise exposure. 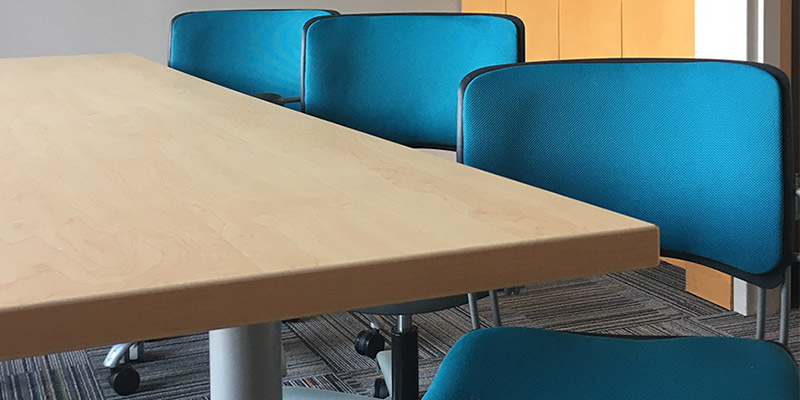 Our Industrial Hygienists and Certified Industrial Hygienists (CIHs) are also experienced and available to work directly with noise control engineers and conduct feasibility studies for noise control technologies. Our industrial hygienists also have extensive experience with the evaluation of community and environmental noise sources. These surveys are typically conducted to determine if industries are operating within local noise ordinances and if construction will impact local residents and community activities. Compliance with the Environmental Protection Agency (EPA) and Department of Housing and Urban Development (HUD) noise standards requires that long-term average sound levels be collected and analyzed. These long term (24-hour) samples are commonly referred to as the day-night average sound level (DNL). Human Resources - Safety Specialist , Toyota Motor Manufacturing, Kentucky, Inc.